Steelers coach Mike Tomlin told reporters that Roethlisberger was a full participant in practice, making it likely he will make the start in Sunday's home opener against the Kansas City Chiefs. Roethlisberger bruised his right elbow on the penultimate offensive play in Pittsburgh's 21-21 overtime tie with the Cleveland Browns on Sunday. While Tomlin declined further comment on Roethlisberger's condition, Steelers center Maurkice Pouncey told the Pittsburgh Press-Gazette that the quarterback practiced on a limited basis. Wide receiver JuJu Smith-Schuster said Roethlisberger lacked the usually velocity on his throws but attributed that to easing his way back slowly, per the Athletic. 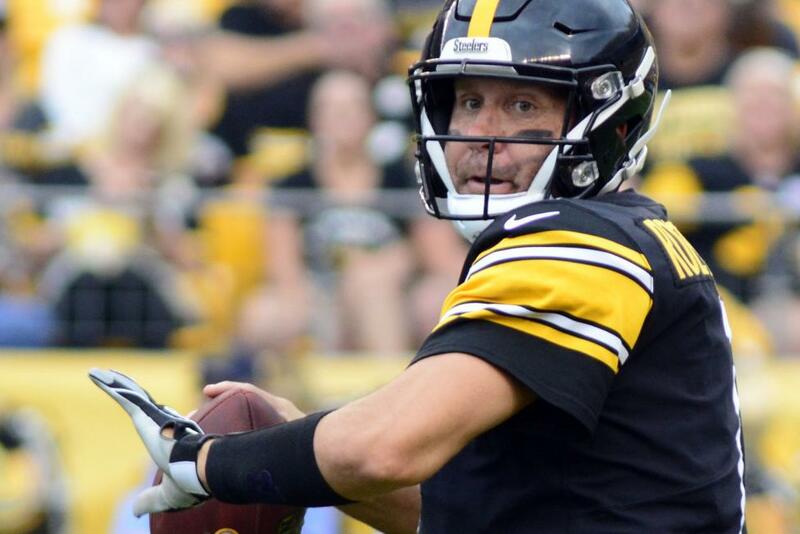 A six-time Pro Bowl selection, Roethlisberger completed 23 of 41 passes for 335 yards with one touchdown and three interceptions against the Browns. He also lost two fumbles on sacks. Fellow wide receiver Antonio Brown, who had nine receptions for 93 yards and a touchdown in Week 1, lauded Roethlisberger's legendary toughness and left little doubt he expected him to start Sunday. "It's an exceptionalism. He's not average. He's not a regular person," said Brown, per the Athletic. "You have to accept the fact that he's different. He's not bound by how he feels ... he's a difference maker. He's not one of those guys that go by the rules. He's beyond the rules. He's a difference maker."